Sail away... with Sailing Catamaran Yachts! 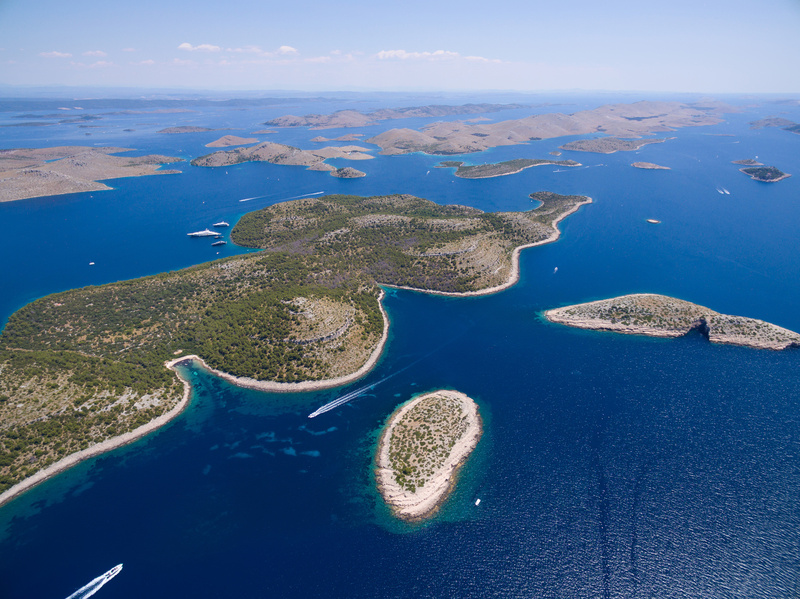 A group of about 150 islands in central Adriatic, occupying the area of 320 sq km, including the Kornati National Park (220 sq km). With Sailing Catamaran Yachts make sure to visit the islands Taljurič, Levrnaka, Svršata Vela, Mana, Ravni Žakan, etc; the karst rock-area Tarac, the Opat peninsula and Purara reserve. The third largest of the Ionian Islands, occupying the area of 410 km2. The most popular sailing catamaran destination is the Navagio beach - a cove accessible only by boat, isolated by high cliffs. The largest resort is Laganas with 10 km long beach. 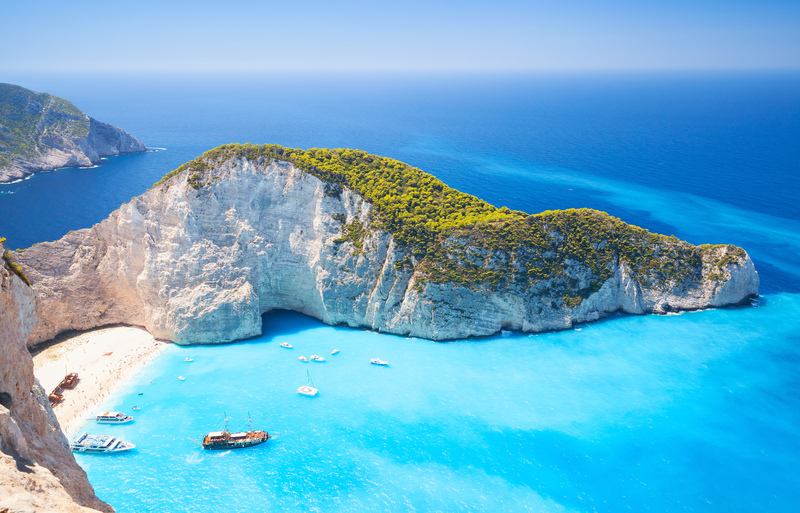 There are two ports on the island: Zakynthos and Aghios Nikolaos Volimon. A British overseas territory consisting of the islands of Tortola, Virgin Gorda, Anegada, and Jost Van Dyke, with over 50 islands and cays. 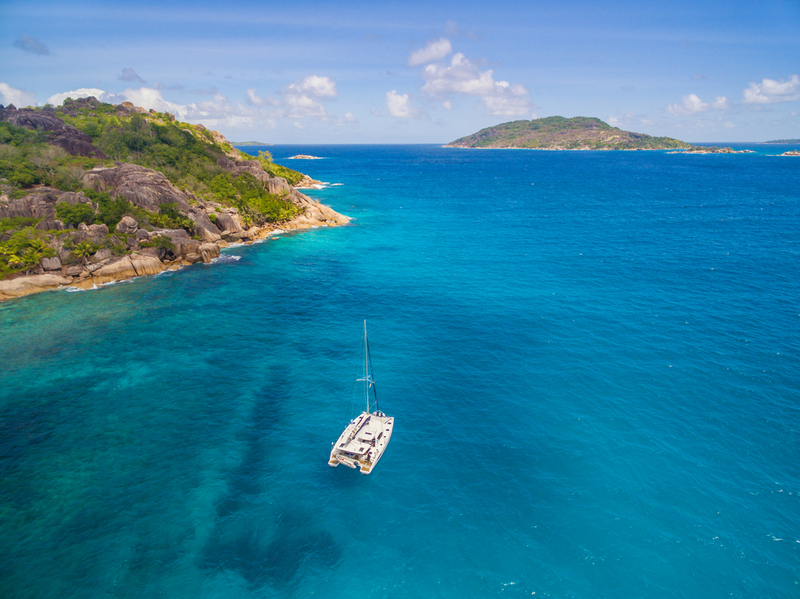 Tropical climate is prevalent, moderated by trade winds and temperatures vary little throughout seasons making it ideal sailing catamaran destination. Comfortable, luxurious 45' catamaran for your best cruising experience. Stable, safe and easy to handle. Modern 4-cabin cruising catamaran, easy to maneuver, offering absolute privacy and comfort. 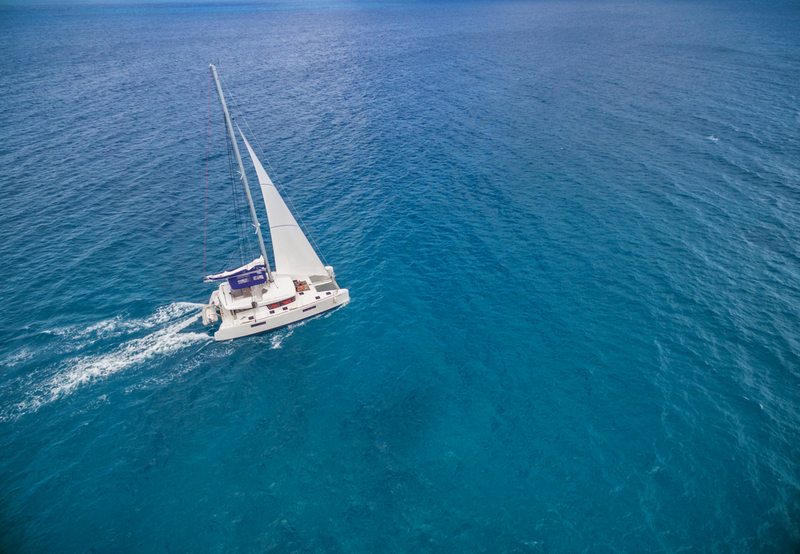 Why is Sailing on Catamaran Yachts so Special? Sailing catamaran is a very popular charter option due to its stability, as well as amount of space and safety it provides. 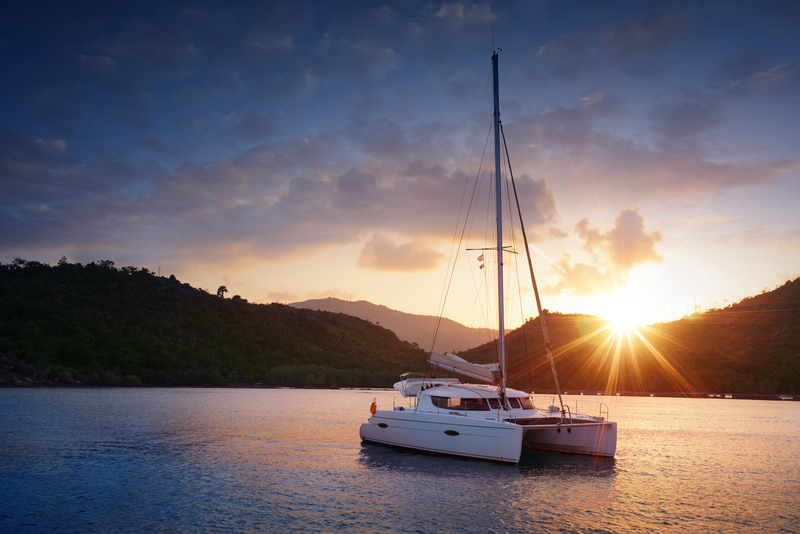 These benefits arise from the fact that a catamaran has two hulls joined by a frame. Each hull contains one engine. Sailing a catamaran is done at a level, since it rarely heels. This means you can walk, sit, eat, drink and live far more comfortably on a catamaran than a monohull. This also implies less possibility of getting sea sick. A sailing catamaran provides more space than a regular sailboat, which makes it ideal for relaxed yacht charter. The two hulls offer space for more cabins, heads and lounging areas. There is also more deck space and the cockpit is twice as large as the one on a monohull. Need we remind you that more space implies more privacy as well? Because of their form, catamarans act as a sort of a raft and cannot be sunk. They have great maneuverability because of their two engines which makes it easier to dock a catamaran than a single engine monohull. Catamarans can avoid the bad weather by simply "outrunning" it, as they are very fast. Sailing catamarans is a bit different then sailing a monohull - due to two hulls that cannot heel, they lose more speed while tacking. As mentioned above, they are also very fast, and it is more efficient to zig zag downwind rather than heading directly away from the wind (as is the case with monohulls). Also, because of their shallow draft, you can sail them in areas that a monohull could not reach. 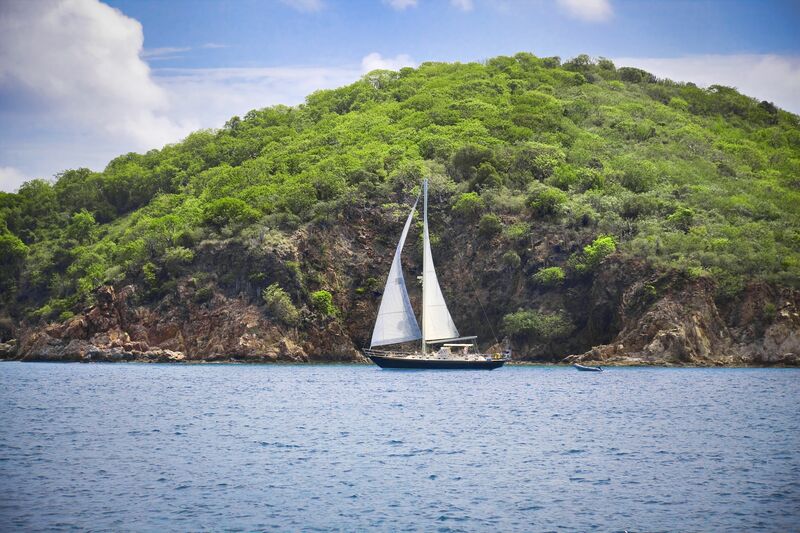 If you are thinking of going on a sailing trip, charter catamarans are a very attractive option. Enjoy sailing with more stability, safety, speed and privacy! 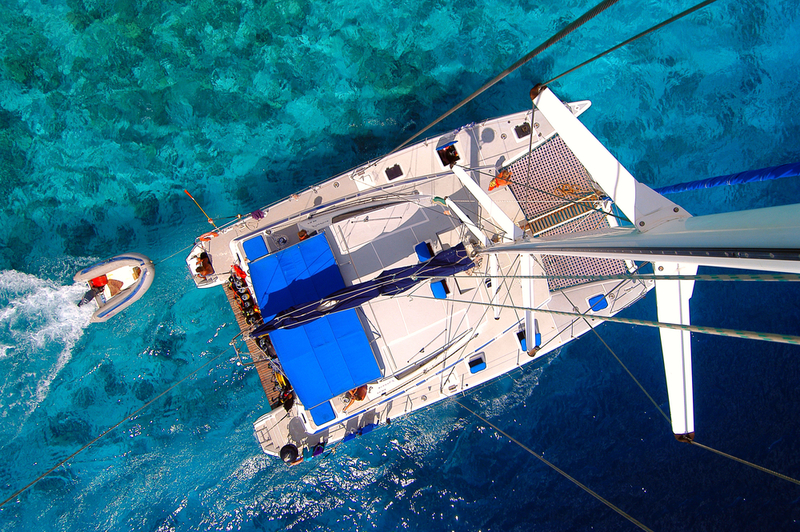 Find out more about the perfect catamaran charter destinations on our specialized pages. Browse through A Yacht Charter Turkey or explore A Yacht Charter Italy. 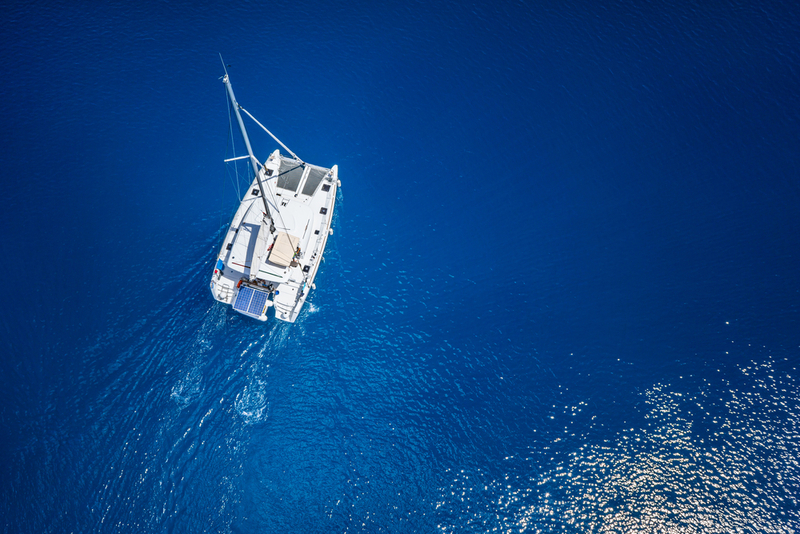 Discover what Greece has to offer or see why Croatia is among the top yacht charter destinations in the world!